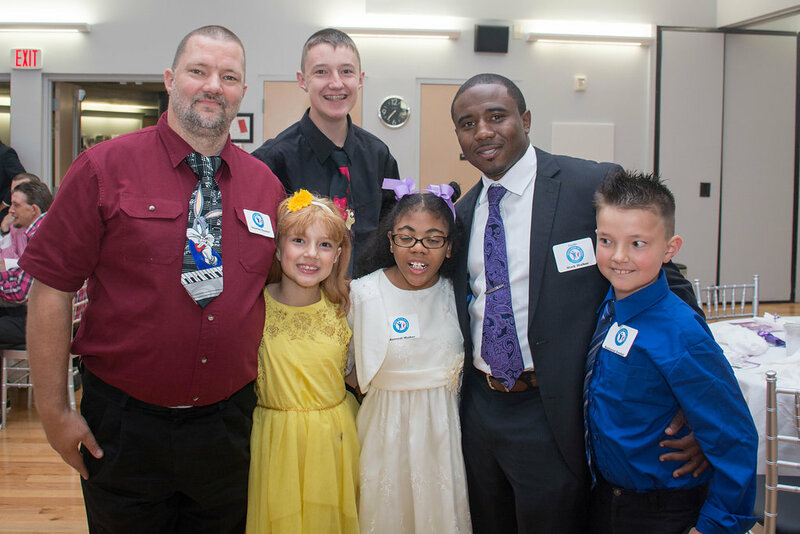 Awesome Fathers Taking Roles (AFTR) is a registered 501(c)(3) non-profit organization that educates fathers and male role models in the homes of children with special needs to enhance the family unit in special needs communities. The idea for the nonprofit was inspired when our founder, Mark Walker, was planning a 2012 dance for fathers with special needs children. As he was pulling together details for the event, he realized that many, families in the area are unaware of programs and resources that could greatly bolster their quality of life - so, we started AFTR. 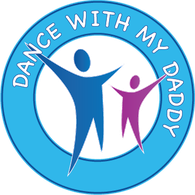 Each year, we have the honor of hosting 150-200 special needs children and their fathers at “Dance with My Daddy.” AFTR has been very fortunate to offer this event at no charge for the families, and we are happy to host the fifth annual dance on September 21, 2018 at The Colerain Community Center. The evening consists of music, games, a hot meal, warm memories and a lot of giveaways.